Social production of habitat: Promoting new partnership on housing between public administrations and local inhabitants? 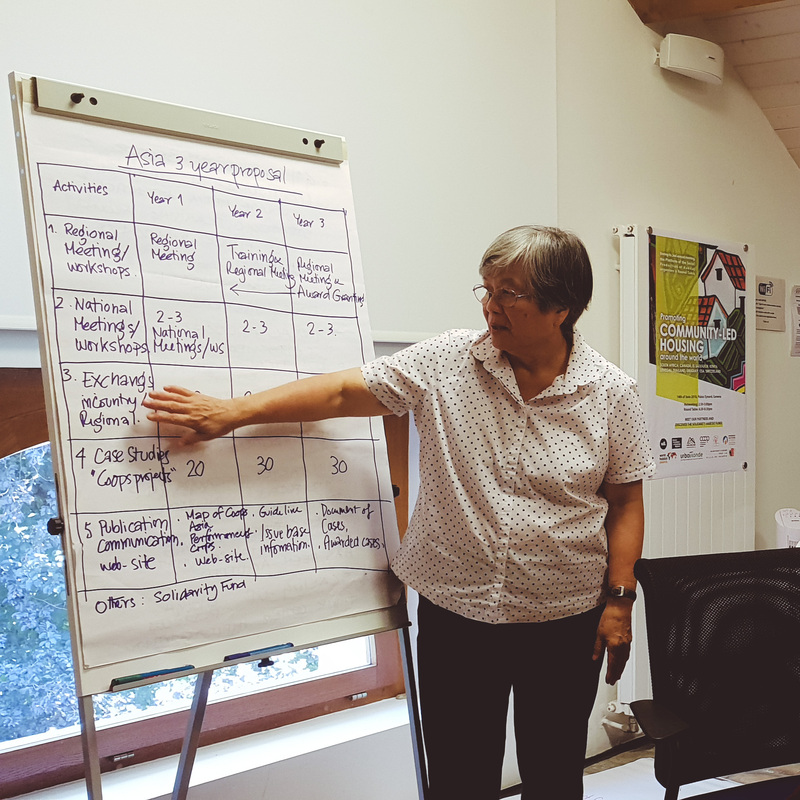 Last June 11 and 12 June, Urbamonde held in Geneva a meeting of civil society organizations working on the “social production of habitat”. That is the case of initiatives such as Slum Dwellers International, the Asian Coalition for Housing Rights, FUNDASAL or Urbansen. These meetings have taken place on a yearly basis since 2014, with a view to reflect and promote the emergence of an international platform of organizations working on the subject. 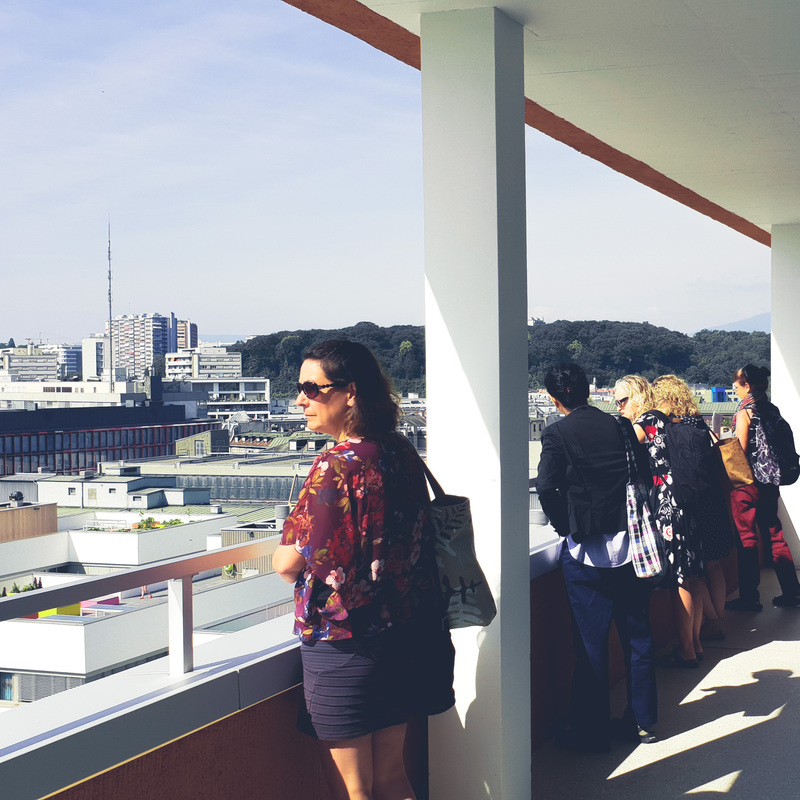 Throughout time, international networking has become a paramount opportunity to disseminate and scale up this type of approach on housing across the world. 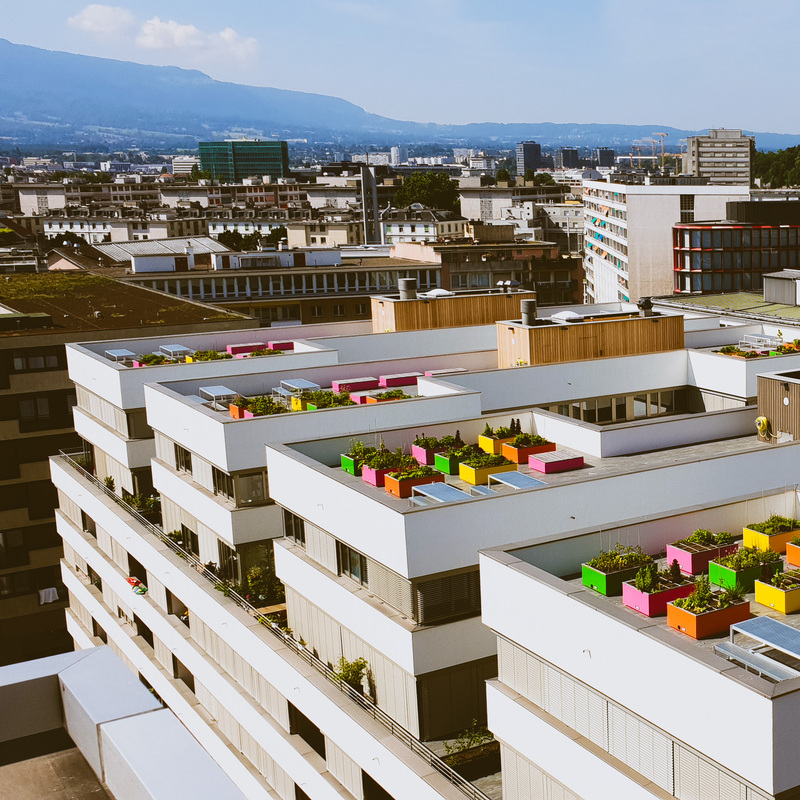 In order to explore the possibility of scaling up civil society-led housing initiatives at a global level, a pilot project was set by Urbamonde in January 2018 by the creation of a Solidarity Housing Fund (FHAs). In the “first phase” of the project, Swiss solidarity depositors lent money via Urbamonde to the Senegalese Foundation of Inhabitants (Fondation Sénégalaise des Habitants), which then granted loans to its members for the reconstruction of their habitat after the effects of natural disasters (know more about this project here). In the long term, the FHAS aims at developing solidarity mechanisms between different groups of inhabitants through deposits of money to finance the construction of collaborative housing. Partnering with local authorities: Opportunities to go further? On the occasion of this meeting, our Committee was invited to assess the possibility to open discussions in order to achieve greater support from local authorities on the idea of community-led housing. Indeed, the Committee counts with several cities who are strongly committed with the notion of “Right to Housing”. Last July, the Committee co-organized a historical session where mayors from major, global cities across the world (such as Madrid, Strasbourg, Montevideo, Plaine Commune, Berlin, New York, Montreal or Seoul) came together to support of a Common Declaration for the Right to Housing and the Right to the City under the leadership of Barcelona. Through this Declaration, different local authorities wished to recall the urgency of developing renewed strategies on housing. Housing can’t be left alone to the hands of real estate market, speculation and the growing power of global corporations and vulture funds. In this Declaration, major attention was paid to the social production of housing (point 3). Cities expressed their willingness to experiment with new “housing production” models, and to develop alliances with community-led initiatives around housing cooperatives or organizations that work for the social function of urban land. This appeal opens partnership opportunities between public administrations and community-led projects on housing. Several questions arise as cooperation on housing between public administrations and grassroots stakeholders is becoming an issue to be further developed in the coming years: How to co-create “supporting” policies (local governments + civil society) to promote and regulate community-led housing initiatives? Is there a need for new alliances on the subject? Member-local governments of our Committee will continue to promote this debate within the framework of UCLG, as well as of the Community of Practice on housing to be created after the momentum of the Cities for Housing Declaration. Get in touch with us if you are interested in this initiative.